The Majestic Metro brings to mind visions of eras long since past. 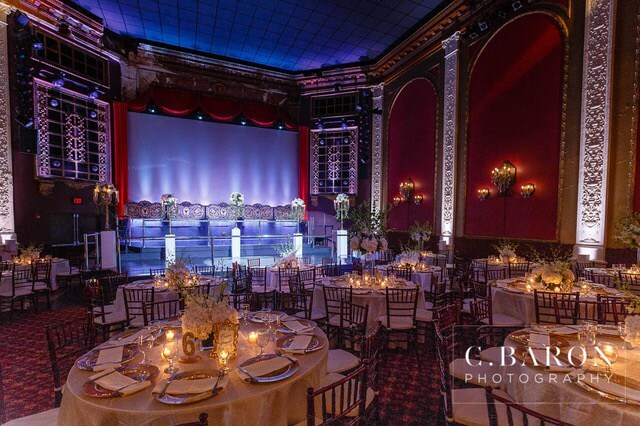 Built at the height of the Roaring Twenties, the restored theater stays true to the trademark style of the decade. The design of the venue can host a small, intimate gathering or a sizable crowd. Whether it’s a colorful wedding or a lively social affair, holding your event here ensures a night to remember with no shortage of class.